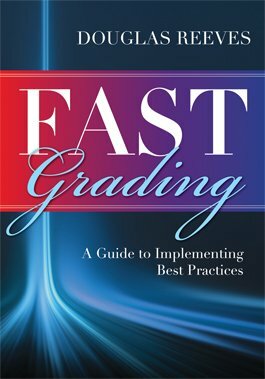 Embrace effective grading procedures that have the power to reduce failure rates, encourage learning, and enhance morale. In this three-part guide, the author presents practical strategies teachers and administrators can use to ensure their grading practices center on four essential criteria: fairness, accuracy, specificity, and timeliness. Discover how to gain support for grading reform, navigate implementation challenges, and more. Review the importance of fair, accurate, specific, and timely grading practices. Learn about the five mistakes educators often make that cause grading reform to fail. Understand how to gain the support of stakeholders for grading reform, even when opinions differ. Study how bad grading practices waste teachers' time and how improved practices can save time. Consider the experiences of schools that have tackled grading challenges. Reflect on grading practices and plan improvements using exercises in every chapter.